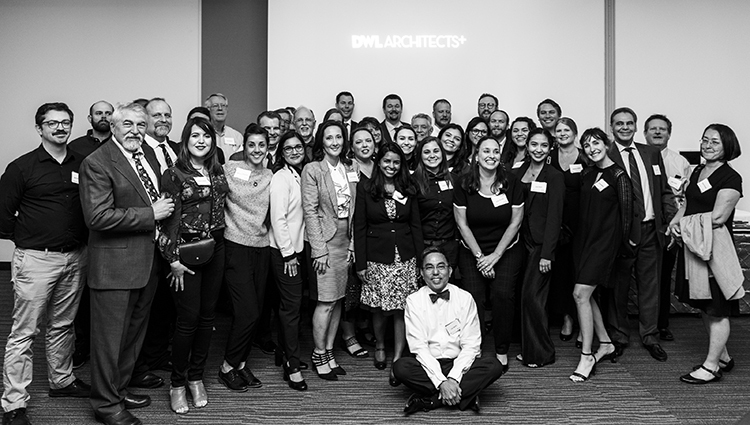 As DWL Architects + Planners marks its 70-year anniversary, the company hosted a celebration on March 28, 2019 to honor the clients, consultants and contractors who have contributed to their success. 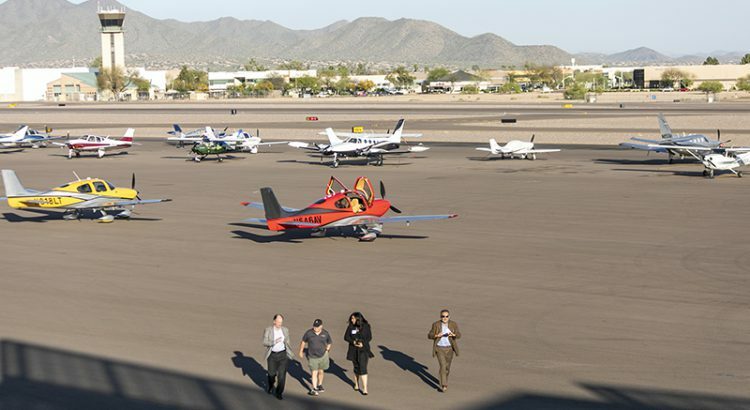 The event was held at the new Scottsdale Airport Business Center – a DWL designed facility. From the upstairs patio overlooking the runway and breathtaking views of McDowell Mountain, red and yellow Cirrus airplanes took party guests for sunset flights over the Valley. The design firm has unveiled a modern brand identity, with a nod to their mid-century roots, to commemorate its rich legacy and position the practice for the future. As DWL has continued to grow and broaden their expertise, they have remained true to their vision of operating as a highly collaborative firm focused on stewardship and sustainability. DWL’s 70th anniversary provided a terrific opportunity for the team to renew that commitment for another 70 years and beyond. Throughout those 70 years, DWL has established a portfolio of well-known legacy projects that have endured the test of time, including ASU Hayden Library, Chase Bank @ 44th St and Camelback, Mesa Arts Center and the terminals at PHX Sky Harbor International Airport. 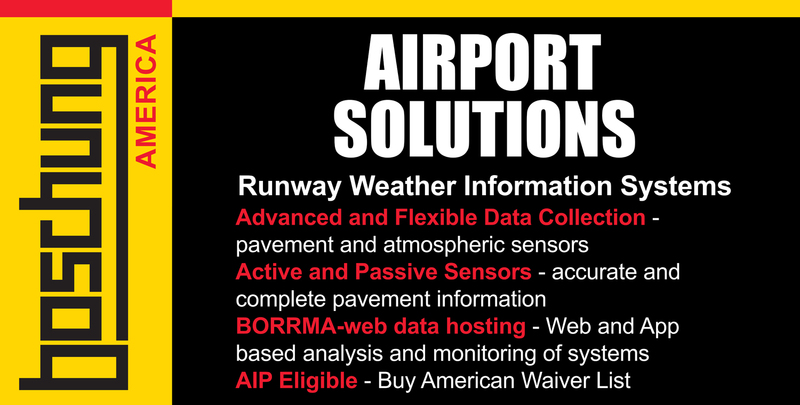 More recently, they have completed work at Phoenix Mesa Gateway Airport, Tucson Airport, Cubs Spring Training, ASU Greek Leadership Village and the first two phases of the $590 million PHX Sky Harbor International Airport Terminal 3 Modernization. Currently under design in the studio is the Scottsdale Stadium and Multi-Use Events Center, MIHS Ambulatory Care Centers and Valley Metro’s South Central Light Rail Extension, as well as a new terminal for Prescott Regional Airport. 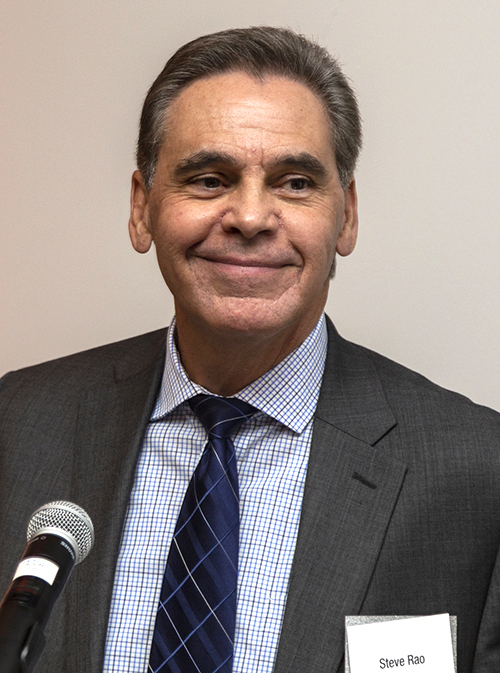 Steve Rao thanked the many valued clients and partners who were able to attend the anniversary celebration for their ongoing trust and support.